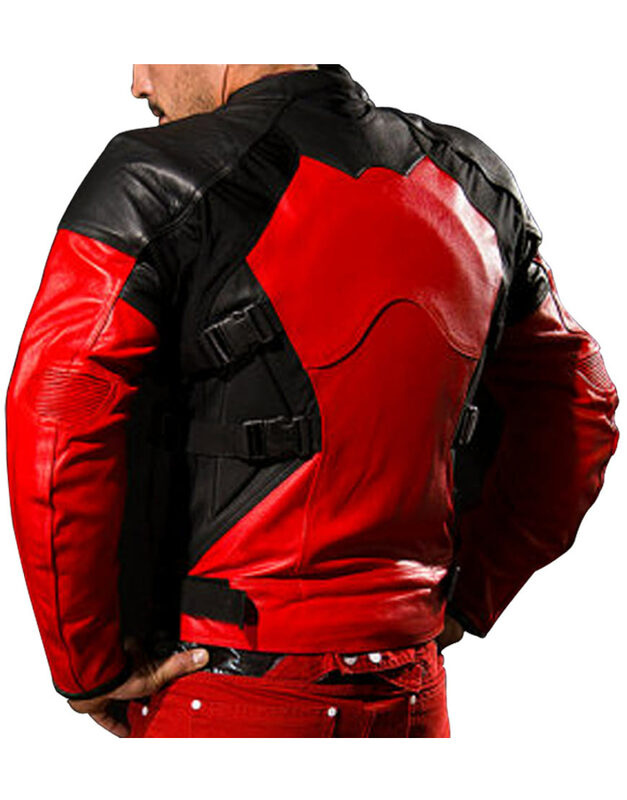 Ryan Reynolds is an awesome and great personality as working on heroism in movies almost time but we suggest you Deadpool motorcycle jacket which is inspired from major movie role as protagonist character which is shown as major lead role who was created and appeared in movie as hero like a protagonist charm in whole movie. 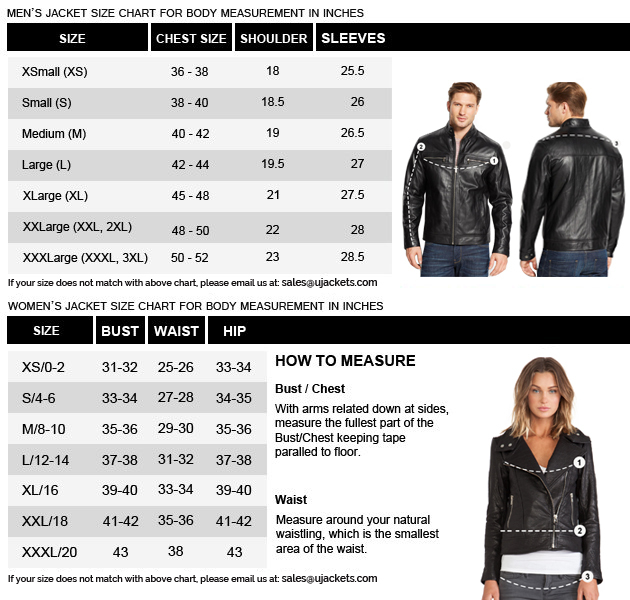 But we are taking inspiration of the character’s outerwear for biker boys while bike riding given on different style from others. 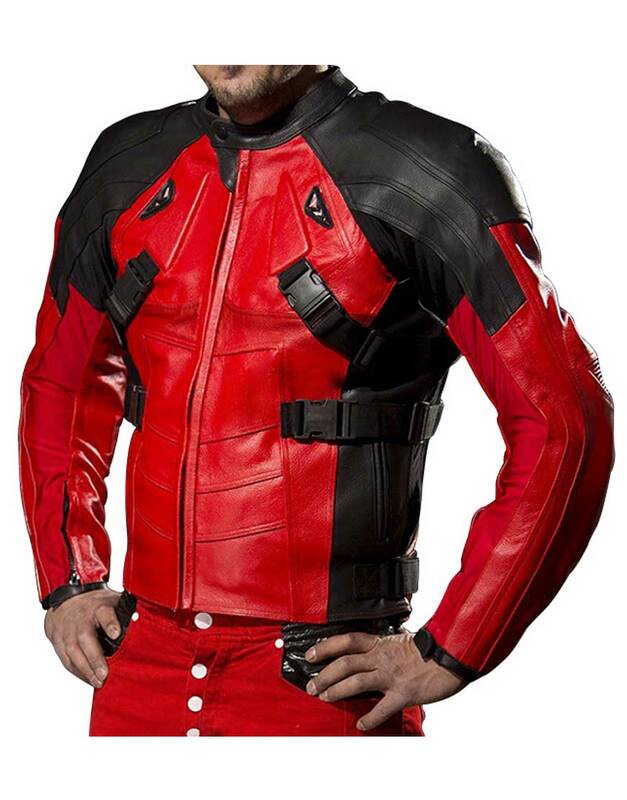 Genuine leather of material as Deadpool biker jacket inspired from movie character which is presented as like armored in red and black color of outerwear padded with shoulders of muscular stitched design with padded style for men as like biker boys. The front zipper of closure at front side from the snap-tab stand collar has been shown as style of but in different look. The long sleeves has muscularity of design given as stitch like hero style similar as Deadpool, from the bicep as padded but in unique style zipper cuffs. The hemline has been shorted from above the bottom for men as comfort and fit for handsome people to be wearable.